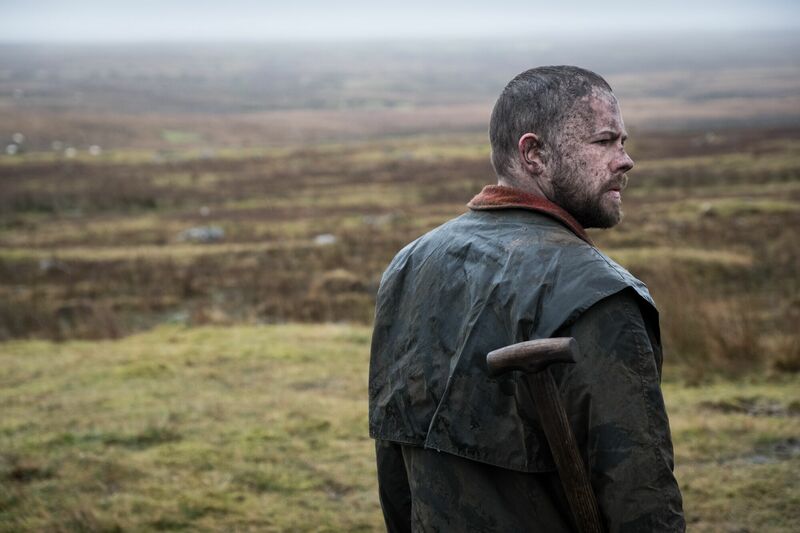 An amnesiac killer is confronted by his victim’s father, in this gripping debut feature from award-winning Irish directors Andrew and Ryan Tohill. Callahan returns to his abandoned family farm-home having served 15 years for murder. His plan to sell up and move on is thwarted by the presence of the victim’s father on his land. Convinced that Callahan buried his daughter in the bog land, the father has spent every day of the previous 15 years digging it patch by patch. Knowing the only way he’ll get him off his land, and perhaps satisfy his own alcohol-shot recollection of events, Callahan joins him in the grim task. Dark secrets eventually surface.